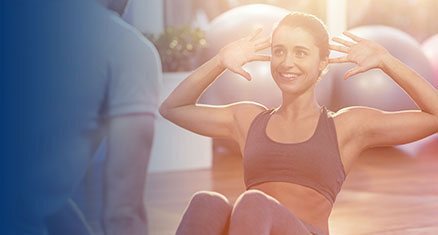 Physical Healthcare are the leading rehabilitation centre in Preston, with additional branches in Lalor, Gladstone Park, Bulleen, Thomastown, St Kilda, Taylors Lakes and Sydenham. Our highly-trained healthcare professional provides a full suite of services that can restore and maintain your health and overall well-being. From workplace injuries to daily wear and tear, clients will find themselves to be in safe hands at Physical Healthcare. A variety of concerns can be addressed at our rehabilitation centre, including physiotherapy for sports injuries, massage for relaxation, dry needling for headaches, Clinical Pilates for building strength, psychological services for mental health services and guidance from an expert dietitian, to name just a few of our services! Call our Preston rehabilitation centre directly on 03 9416 9955 or our central reservations number on 1300 581 625 for your nearest location and to arrange your appointment. 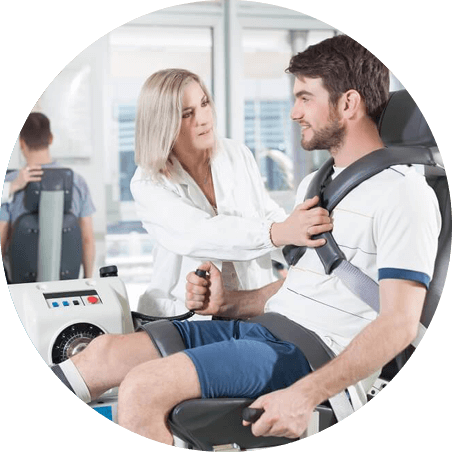 Regardless of whether you’re in Melbourne’s northern, eastern, western or bayside suburbs, there is sure to be a Physical Healthcare rehabilitation centre near you.